There are a selection of videos on the playlist to see, check them all out.... To see full list Click HERE Band Poster - Click on it to down load. 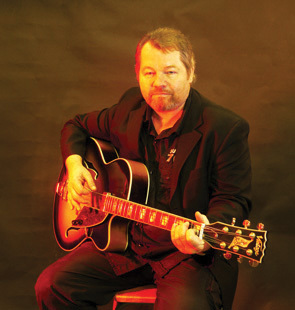 the far east to sing with a theatre show, playing mainly with Jazz and blues bands. catapulted them to International status. After a ten year hard gigging period, McQueen split and Ali spent some time thinking about the next step. 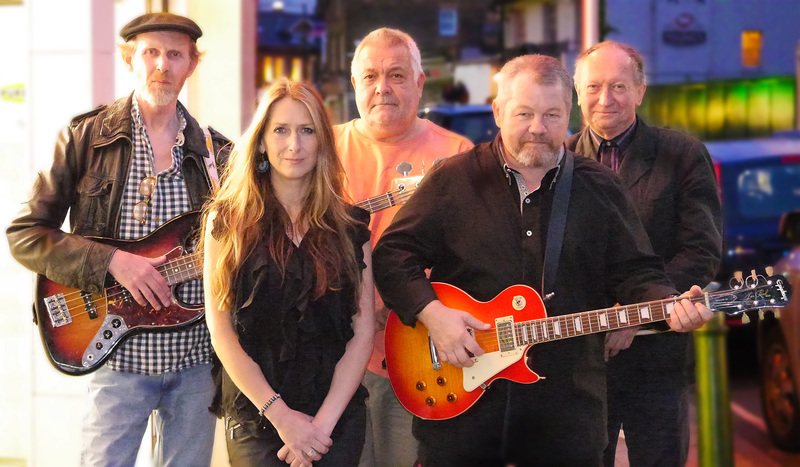 The Ealing Blues Festival, she was described in Blues Matters as ' A Star In the Making'. delivered by great front men and women. Paul Rodgers / Lou Gramm / Dave Grohl. Favourite lyricist - Bob Dylan. 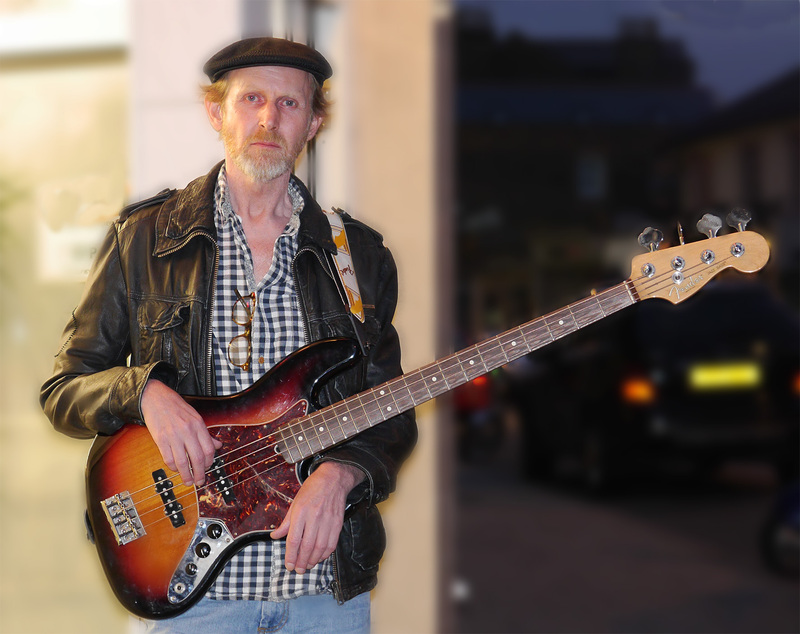 and has been a member of Dub / Blues Fusion band 'Little Axe' since 1996 - recording 7 albums to date. 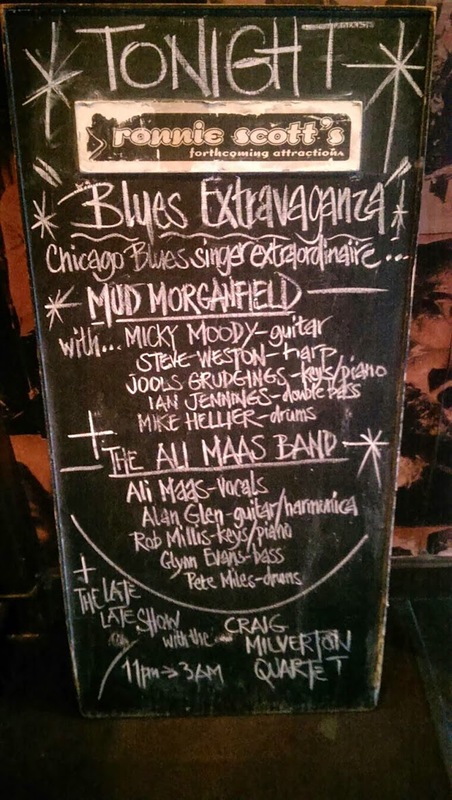 Slash / Alan Barnes / Jim Mullen / Zoot Money / John Mayall / Junior Delgado / Dub Syndicate - & many more. and the Royal Albert Hall, as well as various television & radio performances. INFLUENCES - Kenny Burrell / Grant Green / B.B.King / Little Walter . and has toured and recorded with Chicago's Jimmy Dawkins and Dave Specter. Tim Hain, Pee Wee Ellis, Sonny Black, Nicky Payn, Gordon Smith & Earl Green. acclaimed albums. 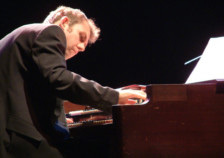 Currently he performs regularly with The Filthy Six and with the blues outfit Zoe Schwartz Blue Commotion. he has again returned to Bagge's fold. 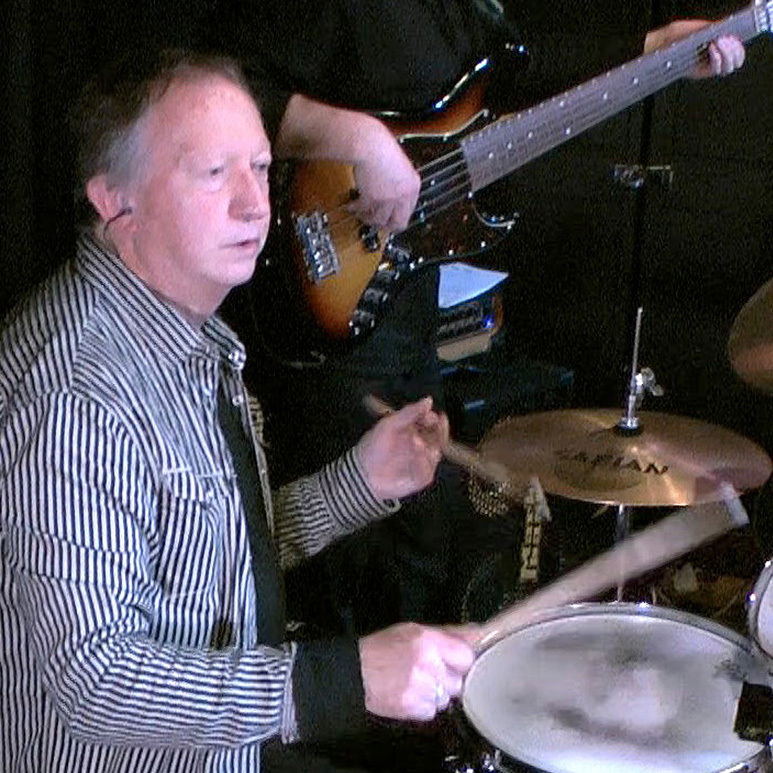 Rob cut his teeth with Gary Brewer & the GB's,and he was also a member of Blues Patrol with ace vocalist Andy Roberts. 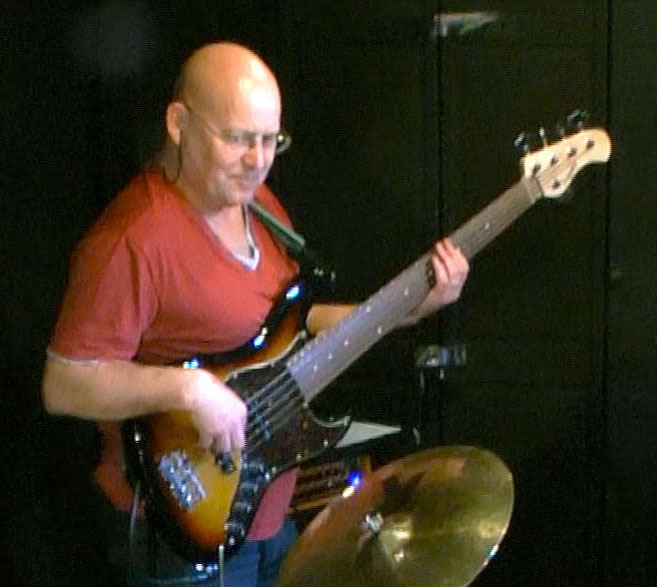 Rob has also played with Andy Winfield / Steve Simpson / Earl Green / Robin Bibi Band / Incredible Blues Puppies / John Fidler ( Medicine Head ) / Bobby Harrison / Bob Andrews / Brinsley Schwarz & Graham Parker & the Rumour. 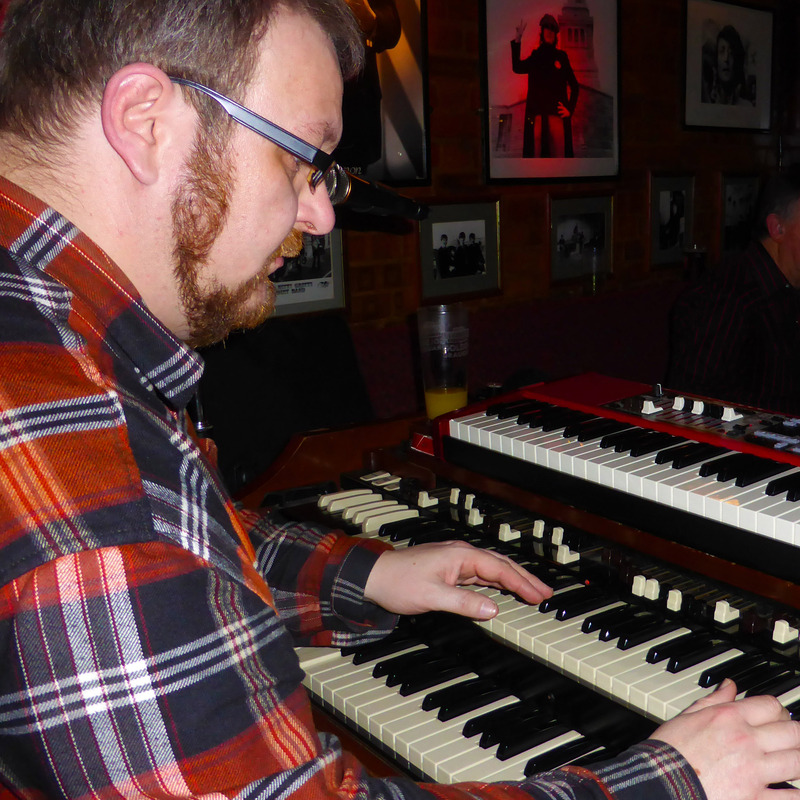 Rob writes Americana style songs and is working on a Hammond project with guitarist Mal Barclay. features on the recent GlenHain Gold Reserve album on Note Records. John Idan Band & Radical Sheiks. / JB Hutto / Dr. Ross / Cousin Joe Pleasants & Eddie Guitar Burns. 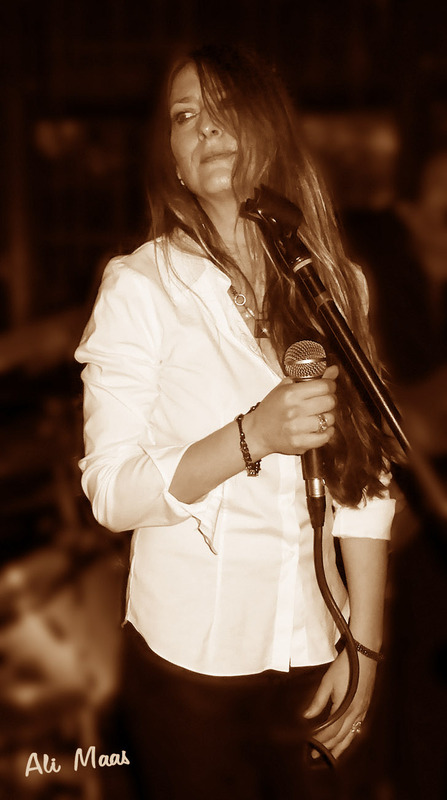 The gorgeous and talented vocalist Ali Maas has guested for bluesman Papa George and our favorite guitarist Micky Moody at the Raffles Club Staines. But this was her first headline appearance at the Riverside club with her incredible band. Kicking off with Don Bryant’s “99 lbs.” (made famous by The Black Crowes) : “Twenty-five pounds of pure cane sugar… She’s got in each and every kiss…” This was passionate black-powder blues with hearty scatterings of jazz (especially from keyboardist Rob Millis, who has also been seen at the club with the Nigel Bagge Band) and those amazing smoke-and-flames vocals from Ali. Her new self-penned number “Emotional Powder Keg Blues” was a slow slider, with neat rat-a-tatty drum-work from Peter Miles and some slinky rhythms established by Rob. The vocal was thick and greasy as sump-oil as it slid down, smooth and syrupy, and across that cool-silvery bass-play from Glynn. 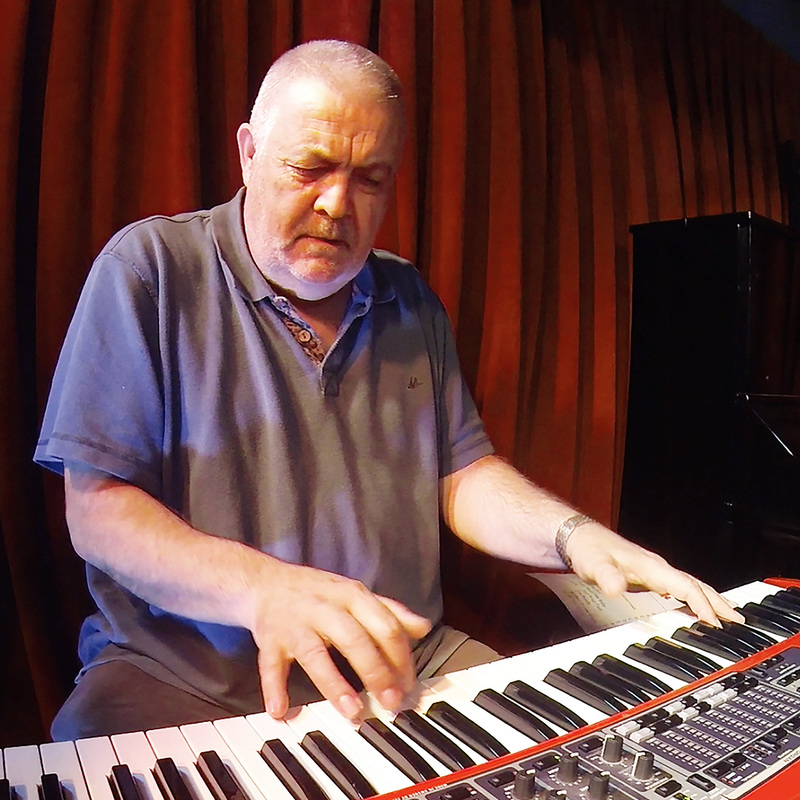 Superb guitarist Alan Glen (who was a member of ‘The Yardbirds’ between 1996 – 2003) provided an elegant yet thoroughly mesmerizing lead break on this great song. “Drown in My Own Tears” is a blues song written by Henry Glover way back in the day… but the Johnny Winter version was re-created by Ali Maas and her band. This was a sweet waltz, with chirpy-chip organ sounds and the ever-emotional voice of Ali that begged and pleaded. After a jazzy intro on the second half (Ali was hit by ‘frogs in the throat’ and needed a break — we were informed by her fans that she was only performing “at 33% of her normal volume…” ) we were treated to “Woman Be Wise” with those “Don’t Advertise Your Man…” lyrics. This song is also as old as the world. But Ali’s voice was pure and perfect for it. The right side of cynical without losing any of the sweetness. And, of course, Rob’s keyboards were enormously entertaining, as he madly plonked along to this adorably earnest ditty. 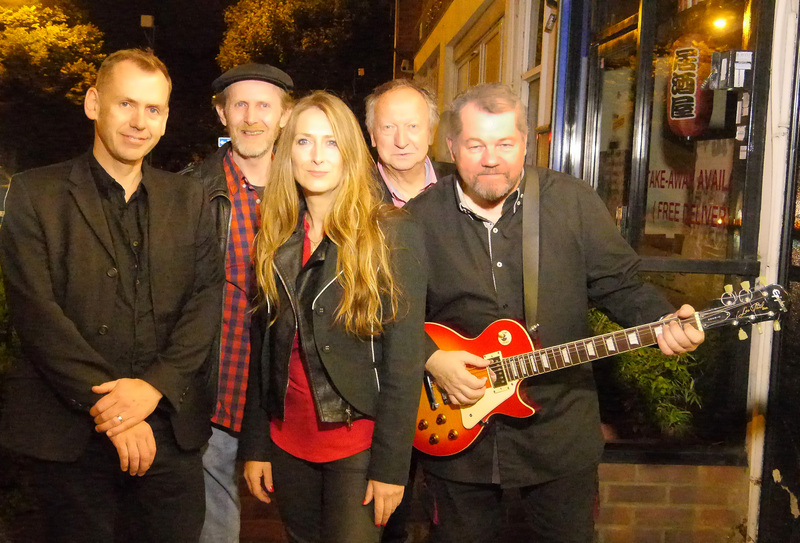 Once again we were offered Blues Salvation in Staines. And once again, as an audience, we were grateful to receive it. 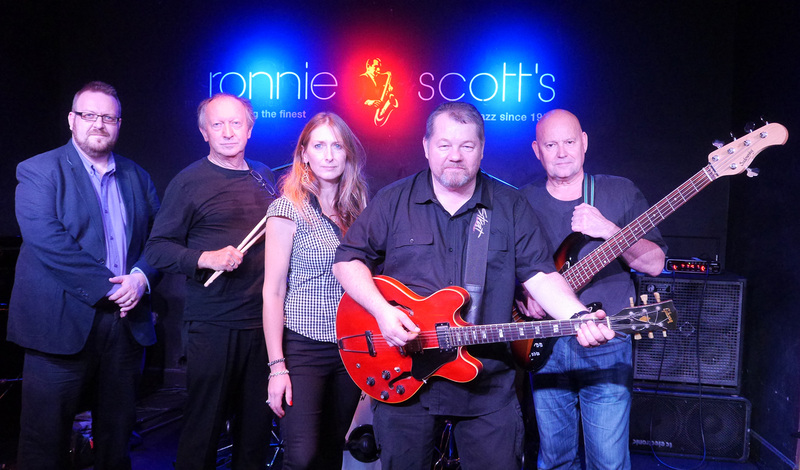 The Riverside Club, Raffles has experienced a reversal of fortunes in recent weeks — and now hosts incredible music nights like this on Thursdays and some Fridays. 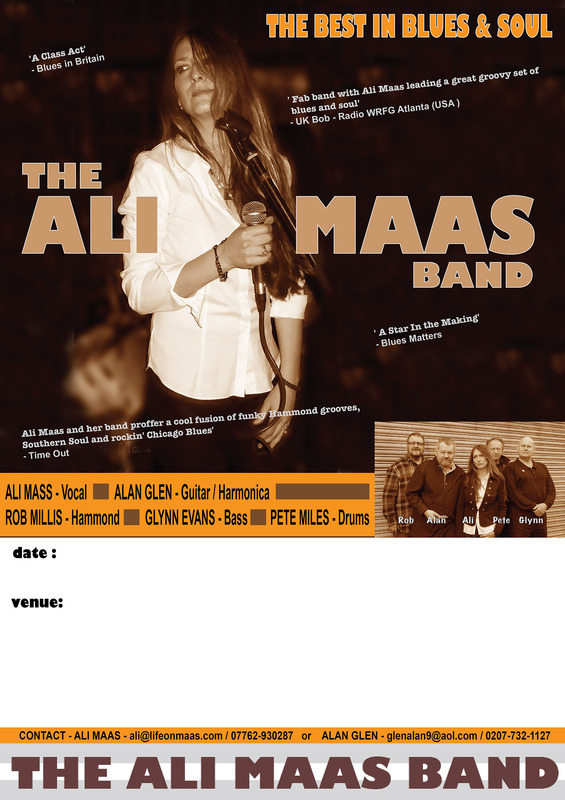 And we are sure that Ali Maas and her talented band will be back very soon. What a memorable night!